Alpha Sigma Alpha is excited to offer the fourth annual AΣA Night Out on Thursday, May 16. The idea is simple – grab a few sisters and go do something fun! The possibilities are endless: grab a drink, go to a sporting event, try a new restaurant, host a game night, have a kid playdate or even just catch-up over Skype with a far-away sister. The best part of AΣA Night Out is that your event is what you want it to be. It is a night for you and Alpha Sigma Alpha sisters. 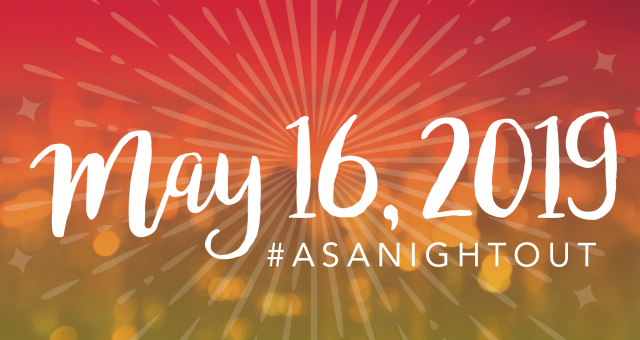 Then, connect with your Alpha Sigma Alpha sisters everywhere by posting your AΣA Night Out on social media using the hashtag #ASANightOut. It’s happening all around the world! Below is a regularly updated list of AΣA Night Out events planned across the U.S. Get your own group together to celebrate! To have your event listed below, submit the details of your event.